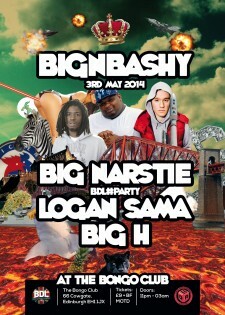 Big n Bashy welcomes the BASE DEFENCE LEAGUE, featuring Big Narstie, Big H and Logan Sama. 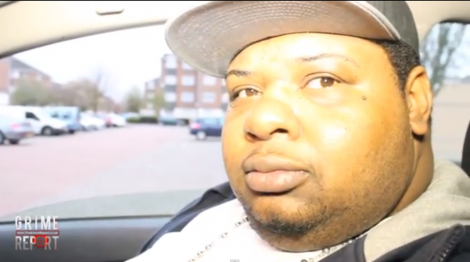 Big Narstie is currently one of the hottest and funniest MCs to grace a mic as well as a TV screen (with his hilarious lyrics and side-splitting social commentaries on his Agony Uncle Youtube series, Uncle Pain). 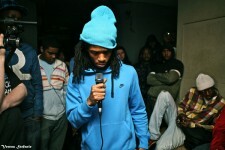 Fresh off the release of his anticipated CD, Fire and Smoke, Big H (formerly of Meridian crew) will Zing Zing Zoom down the set with his trademark flows and classic lyrics. An MC’s MC, Big H has bars for days, knows how to work a crowd with Narstie and will be performing his feature on the future classic German Whip – By Meridian Dan currently playlisted on all the big stations. And Logan Sama is the most in-demand grime DJ right now. This will be a night of mad jokes and the most energy, typical of Grime, perfectly suited to Big n Bashy. 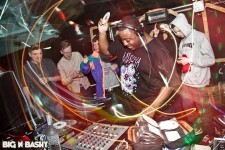 Big n Bashy is back again with a feast of musical delights spread over three rooms and two floors. 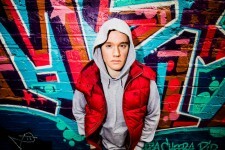 Featuring the best in grime, dubstep, reggae and jungle, with Brother Most Righteous, Skillis, Era, Deburgh. Extra Bass supplied by Messenger Sound System, cos we care. nasty.fm playing grime + dubstep. Follow us on the Twitter n that ken.